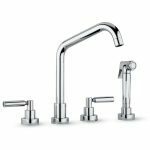 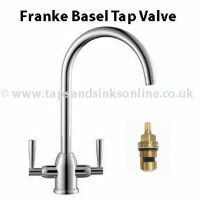 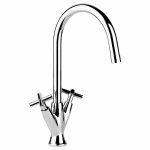 Franke Basel Tap Valve 1427R. Fun code: 133.0069.364 Cold, 133.0069.365 Hot. 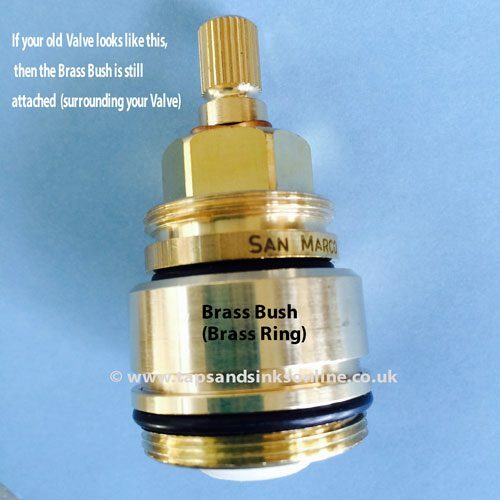 If, when you remove your Valve it looks like this then your Brass Bush is stuck to your Valve. 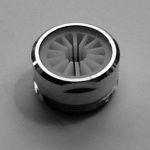 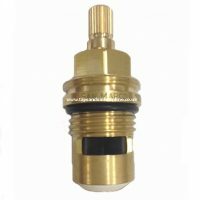 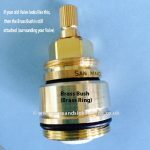 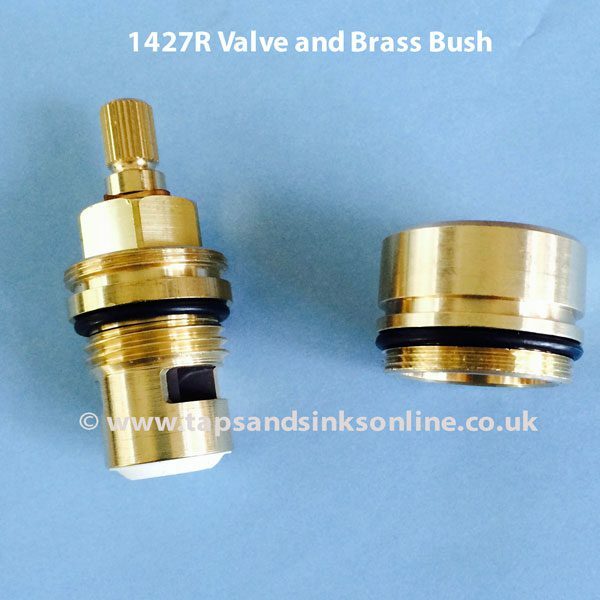 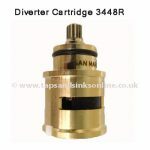 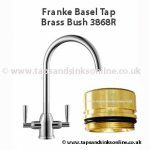 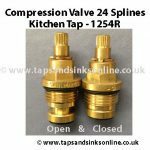 If you cannot separate it, then you will need to purchase the Franke Basel Tap Brass Bush as well (one per Valve) as you need this part as well.